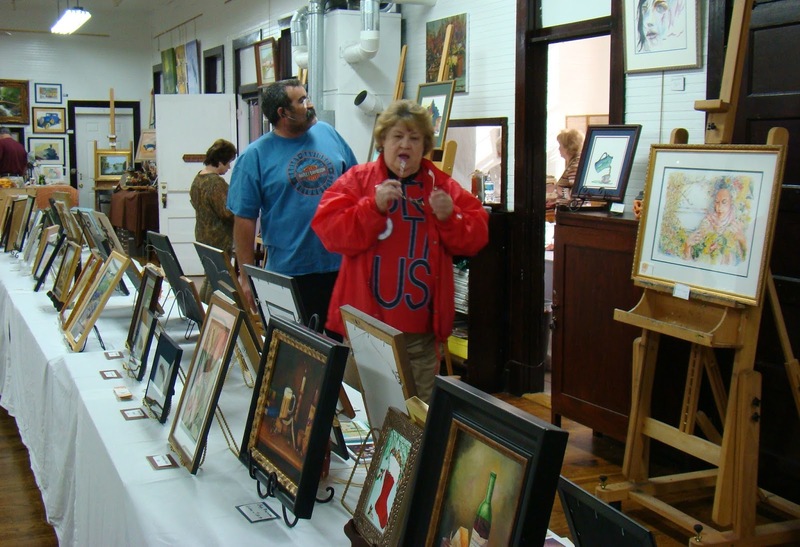 There's a tradition in Old Hickory, Tennessee - the Old Hickory Art Show, held yearly in the Fall at the Art Center located at 1308 Fuller Street. 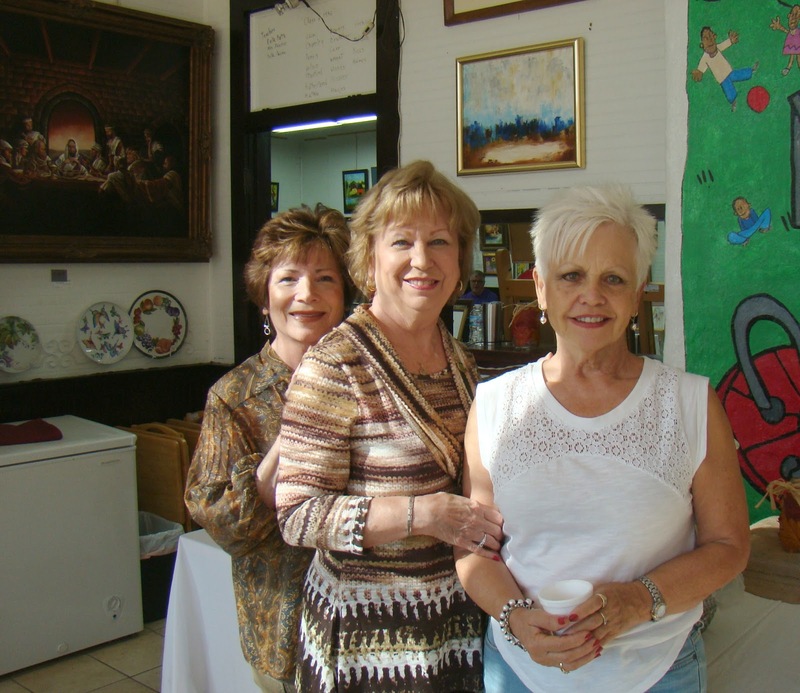 The Old Hickory Art Center is a unique building with a history. It was built in the 1930s for children to attend whose parents worked at the Dupont Old Hickory Plant. 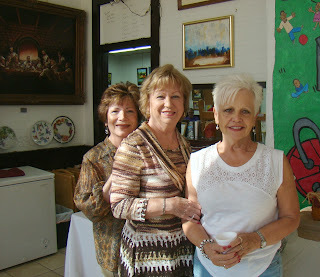 The building was restored and is now home for many artists that attend classes and paint on a daily basis. As you can see, we are blessed to have so many talented artists who work in many different mediums.